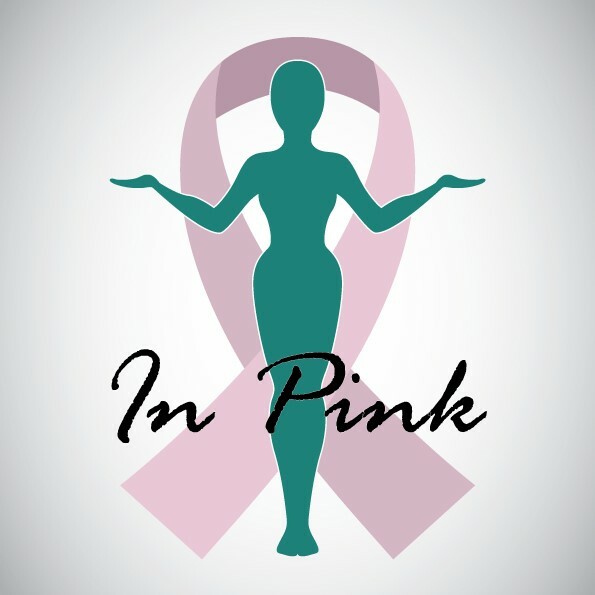 All are invited to attend the 7th Annual In Pink Brunch & Fashion Show on Saturday October 15, 2016 from 11:00 AM – 2:00 PM at the Andover Country Club. 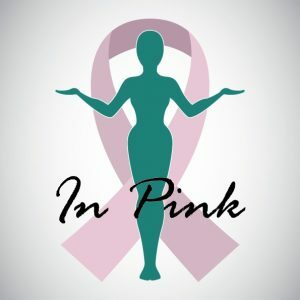 Greater Lawrence Family Health Center (GLFHC) will host it’s 7th Annual In Pink Brunch and Fashion Show to help GLFHC’s efforts towards improving cancer prevention, education, and screenings for women, and to support patients who are coping with the effects of cancer. This year marks our expansion from breast cancer to include other women’s health issues disproportionately impacting our patients, such as cervical cancer. Support during cancer treatment is crucial for all women, particularly those who are economically disadvantaged. 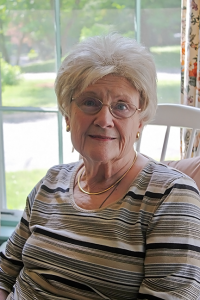 This year, GLHFC proudly to announced the addition of the Rosalyn Kempton Wood Award for Inspirational Leadership, in her honor. Rosalyn has been a staunch supporter of women in the community who have faced significant challenges, and she serves as an inspiration to young women to strive as community and philanthropic leaders. Your support of this annual event allows GLFHC to assist these patients beyond traditional healthcare and provide them with hope, healing and a helping hand on the road to recovery. For additional information contact Gia Angluin, Greater Lawrence Family Health Center at 978-722-2866 or gia.angluin@glfhc.org Register Today!